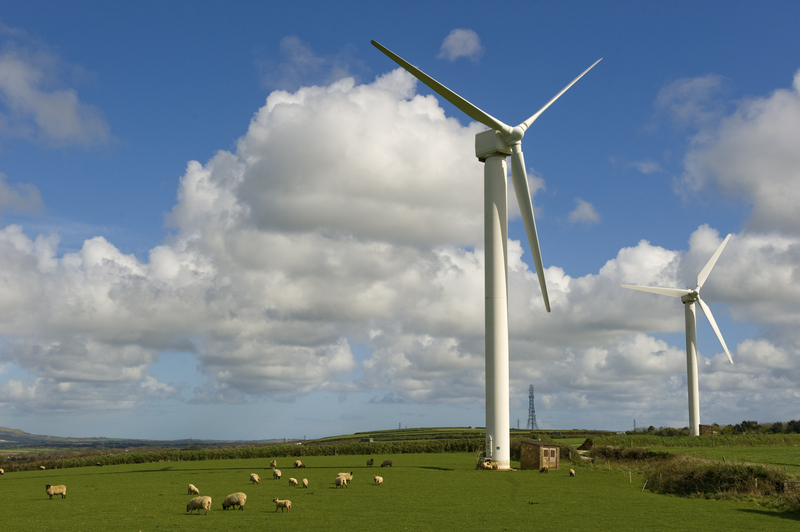 With ten energy providers for all of Ireland, the market is saturated. For the majority of these companies customer retention is only at 50% on a monthly basis: for example when a provider gains 6000 customers, it is loosing almost 3000 at the same time. The real issue is that with such a competitive market, the customers get lost and not one will stick to his guns: If it costs 50€ to get out of your energy contract but another provider offers you 200€ in rebates, well you do the maths, it all adds up; you just end up leaving. Ireland now holds the title of most volatile energy customers in Europe (in 2016, 80 000 people switched providers during the first three months). The downside with acquiring new customers through financial offers is that it's still a short term solution: it's no surprise the average contract lasts only a year, another provider will eventually always exceed your offer, and there isn't much to be done about that. tawkr ireland has worked with 40% of the country's energy providers and has acquired around 220 000 customers for the sector in almost 9 years. Taking a step back and looking on those years of experience has taught us one valuable thing: customer loyalty and customer education are key in a saturated market. 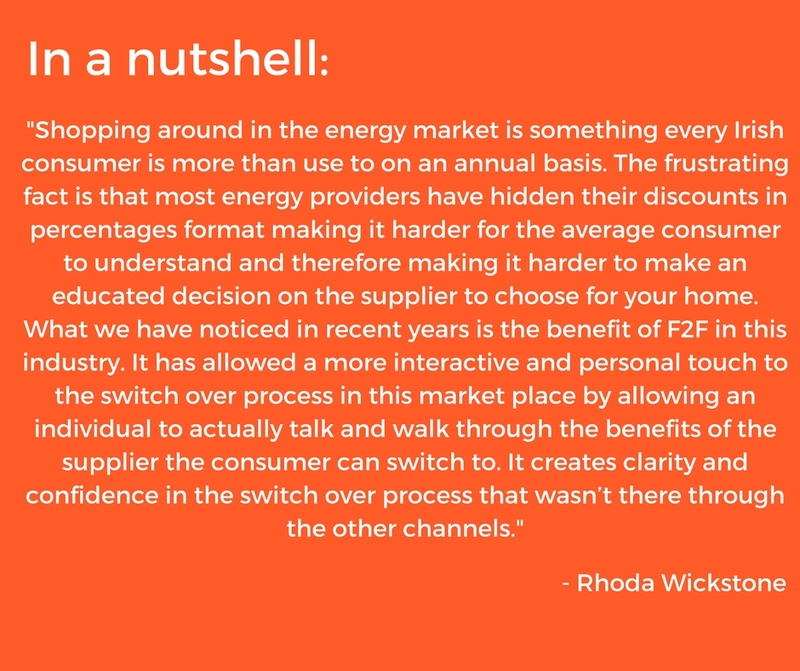 Let's face it, most customers won't really bother looking into energy deals or don't even fully understand the fact they can just leave a provider for another one. If you don't take the time to build relationships with your customers, to explain the options they have and basically to take them by the hand, show them and impulse them to make a change, they probably never will. This is exactly where we step in, it's no surprise most energy providers are looking into face2face solutions; in a saturated market, human interaction and loyalty building can't be overlooked because that's where the difference between provider A and B will be made: your customers will end up following the provider they feel the best about, precisely because the market is saturated and prices are simply not different enough to make it an incentive for change. And it goes even further than acquiring new customers, f2f is the best tool when it comes to retention. While most providers won't follow up on ending contracts or frustrated customers, the providers we build a f2f strategy for can take advantage of that sweet spot: being on the customer's doorstep when the contract ends or being there to directly find a solution to their problem. In the coming years, the energy market will be getting even more saturated (an estimate of +2 new providers every year) and it will be too late to think about differentiating yourself from your competitors: build relationships and trust with your customers now and stop relying on short-term strategies. Let's tawk about it!